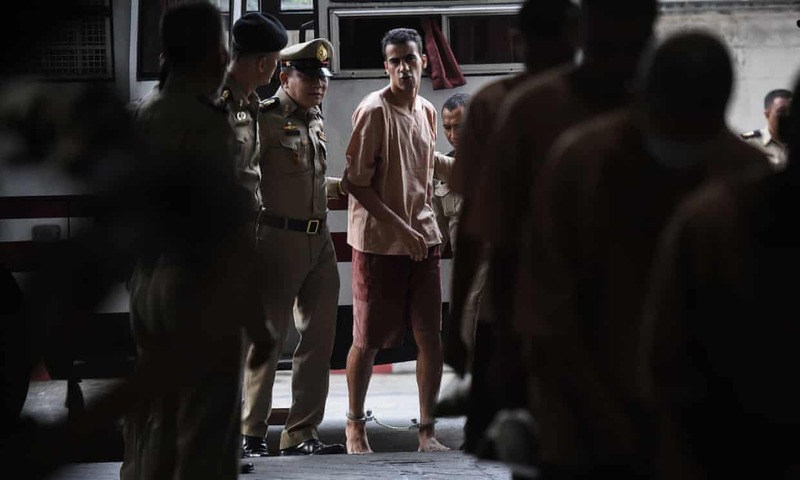 February 11 – Bahrain has withdrawn its request to Thailand for the extradition of part-time footballer Hakeem al-Araibi. Al-Araibi had been arrested last December on entry to Thailand on an Interpol Red Notice issued by Bahrain. Thai authorities had been notified by Australian authorities of his travel plans. Al-Araibi had been travelling on holiday. Although a Bahraini passport holder, he had fled to Australia in 2011 following his arrest and release in Bahrain for his alleged involvement in protests against the government, including the vandalisation of a police station, an act he could have taken part in as he was playing football outside of the country at the time. He was sentenced to 10 years in prison in his absence. He was eventually granted refugee status in Australia in 2017. Thailand’s Office of the Attorney General (OAG) has asked the court to end proceedings against Al-Araibi because Bahrain had said it no longer wanted him. “This morning the Ministry of Foreign Affairs informed us that Bahrain was no longer interested in this request,” OAG foreign office chief Chatchom Akapin told the BBC. Though a civil case, Al-Araibi had found a high media profile after football bodies, led by activists in Australian football but including FIFA and the Asian Football Confederation, had lobbied for his release. For football and FIFA in particular, it was an interesting first step into the political world of human rights unrelated to football activity – an area they generally refuse to become involved with, even when it directly relates to football issues. Al-Araibi had previously been fiercely critical of AFC president Shaikh Salman bin Ebrahim Al Khalifa, a member of the Bahraini Royal family but not of the country’s government or judiciary, for what Al-Araibi believed was his role in his original arrest in 2011. It will be interesting to see whether he maintains his standpoint following his release in Thailand and what the real pressure points were on Bahrain that led to his freedom. It is unlikely they will ever be fully known. The Australian activists, led by Craig Foster, a former Australian player, have been quick to thank the “wonderful people of Thailand” but have offered no thanks to Bahrain for dropping their extradition request. It is doubtful either the Bahrainis or the AFC president will be surprised.